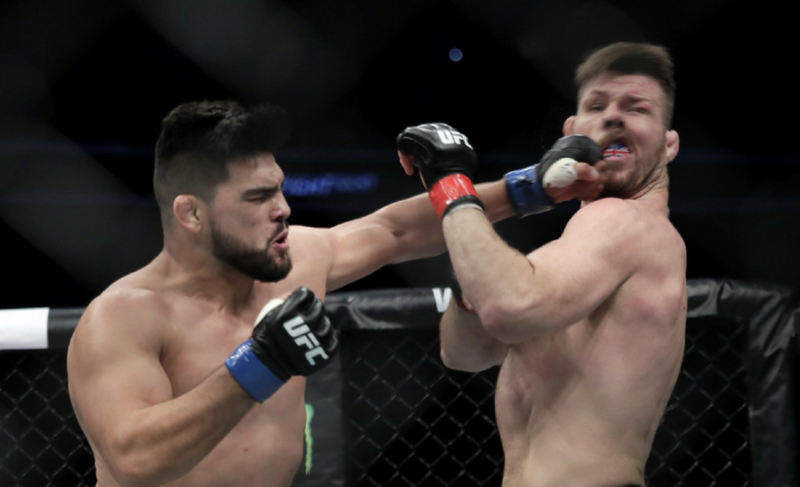 What makes Kelvin Gastelum so dangerous in the middleweight division? Former Ultimate Fighter winner and #5 ranked UFC middleweight Kelvin Gastelum is approaching another high-profile fight. 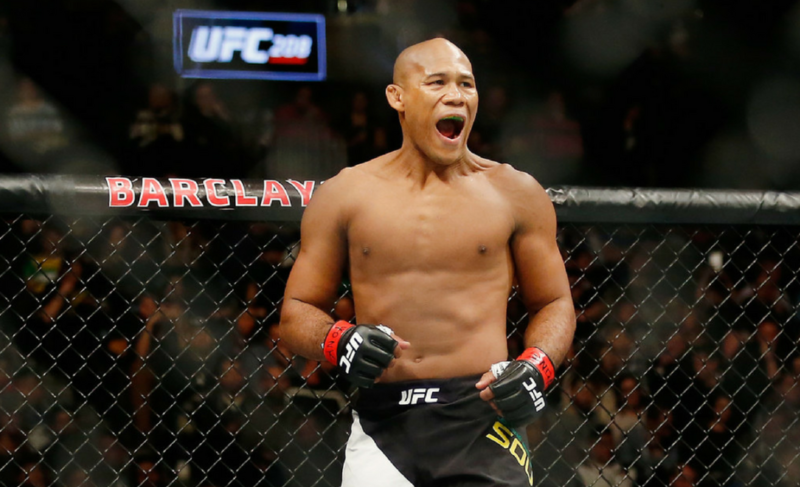 He finds himself paired with famed Brazilian Jiu-Jitsu specialist and perennial middleweight contender Ronaldo “Jacare” Souza. 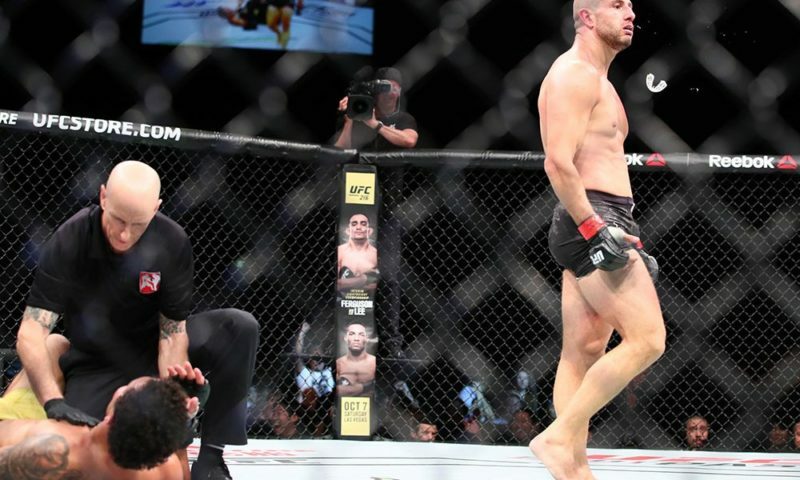 Gastelum’s most recent win, a brutal knockout win over former champion Michael Bisping, was a rebound victory from his submission loss to another former champion in Chris Weidman. He continues to be matched against the toughest available contenders in the division, with his track record featuring four former champions in his last five bouts. 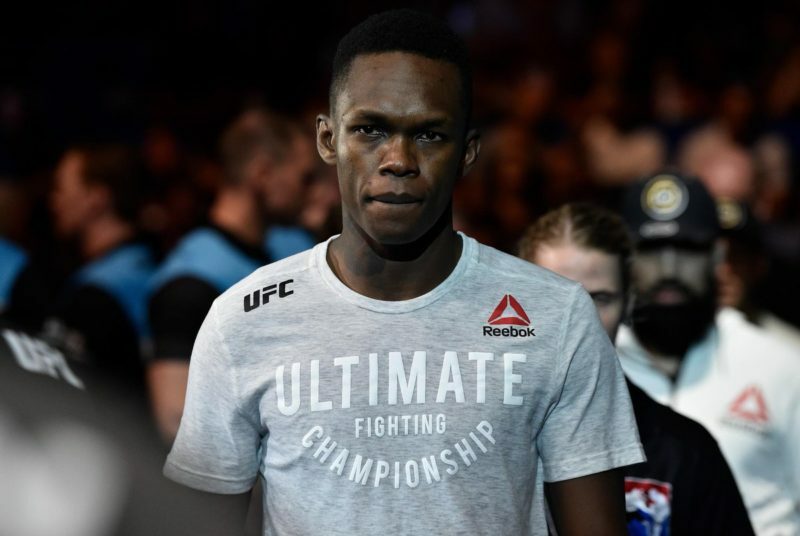 Now firmly in the running for a title shot at 185 lbs, it seems as if he will remain at the weight class which he moved to after missing the 170 lbs limit in several of his welterweight contests. Gastelum appears to be better suited to the middleweight division, where he can hold several advantages over his fellow contenders. Let’s get right to it with the top four reasons why Kelvin Gastelum is such a threat. Gastelum is only 26-years-old. And yet he has held his own and proven more than a physical match with the top of the division which is populated by a few elder statesmen and former champions. 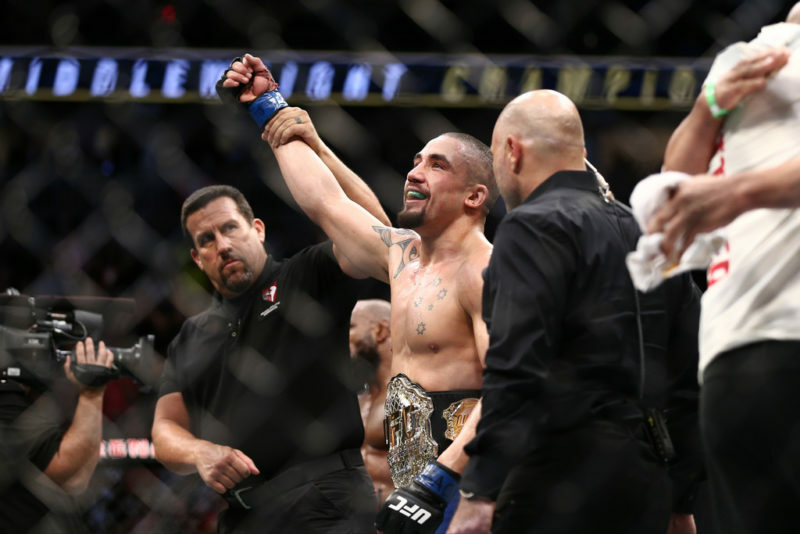 Like the current champion Whittaker, he is part of a changing of the guard in the UFC from the heroes of the era gone by such as Anderson Silva and Michael Bisping, and Vitor Belfort. The young martial artists are rising to the championship caliber and knocking off their predecessors. We may not have even seen the ceiling on the talent of this young man. Kelvin is on the smaller side of 185 lbs. 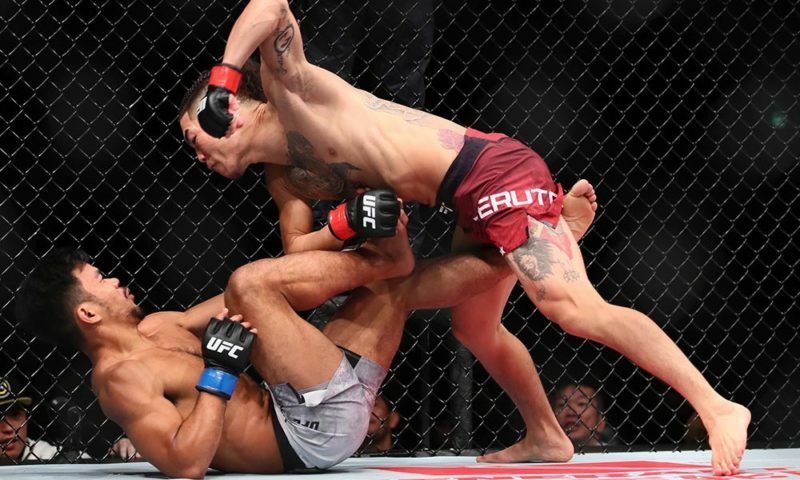 His frame is unique in the sense that he is shorter than the elite in the class such as Luke Rockhold, Chris Weidman, but is quite stocky and he possesses explosive strength and speed that he and current champion and former welterweight Robert Whittaker share. 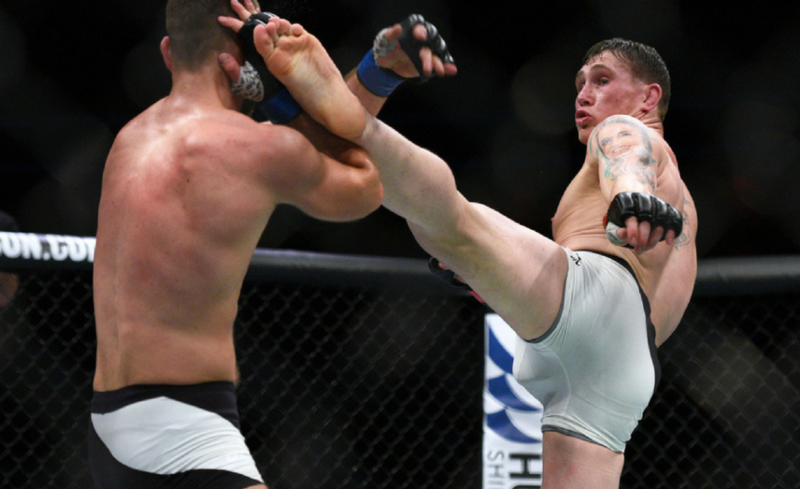 Both are only slightly undersized in comparison to their rivals but it does not seem to bother them in the striking department or grappling exchanges. Gastelum uses his speed to strike quickly and explosively with his boxing and takedowns to keep the pressure on his opponent. He has managed to display this speed in his victories over Vitor Belfort, Nate Marquardt, and the aforementioned Bisping fight. 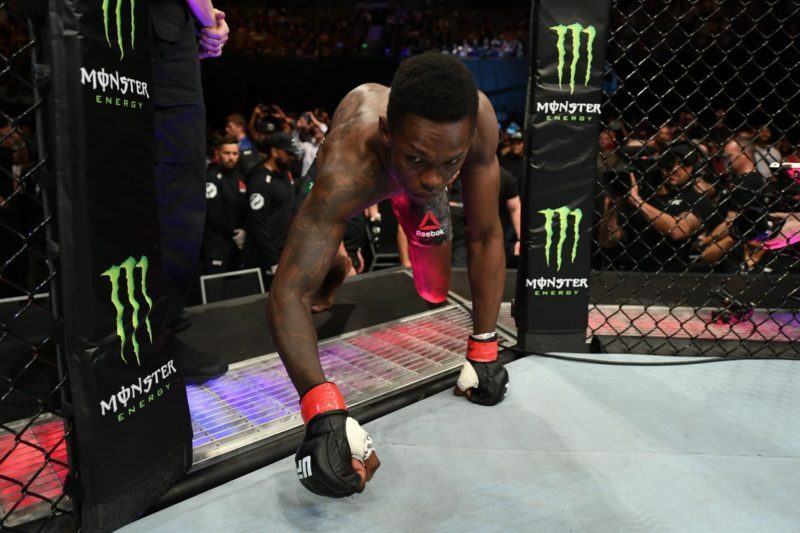 As seen in his biggest wins, Kelvin has power in his hands and when he connects with a punch it more often than not leads to a spectacular finish. His list of victories contains well-known strikers falling victim to one of his quick and deadly shots. He has also out-muscled grapplers such as Tim Kennedy and Johny Hendricks, who are strong and physical presences in the Octagon. Many of his opponents do not expect such pressure or willingness to engage in a clinch battle or grappling affair with a larger opponent and are usually unprepared for his strength. As stated above, he is coming from 170 lbs, and does not have to cut as much weight as his peers. You can certainly see the difference in his performances. This gives Gastelum a big edge against many of the 185 lbs elite who could easily compete a full class higher at 205 lbs, such as Rockhold, Souza (his current opponent), and Yoel Romero. KG doesn’t seem to get the respect he deserves as a true threat to the middleweight crown. 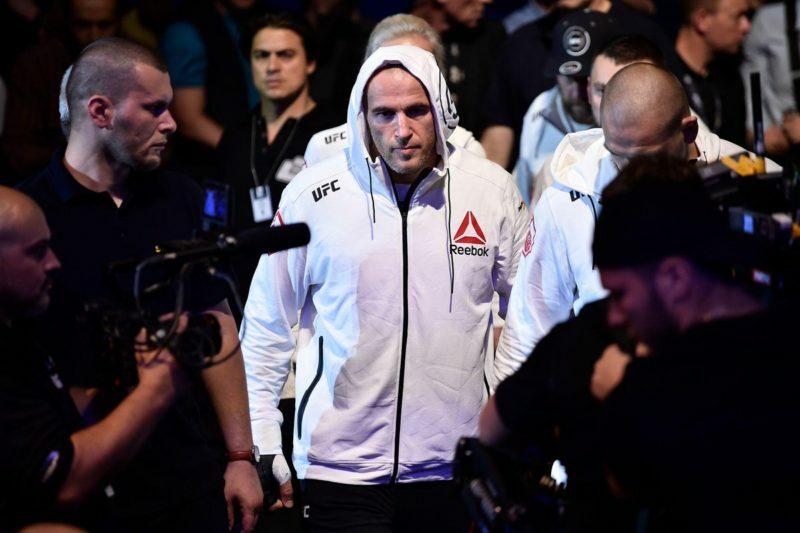 He has knocked out or submitted some of the best the UFC has to offer, both at welterweight and now middleweight. 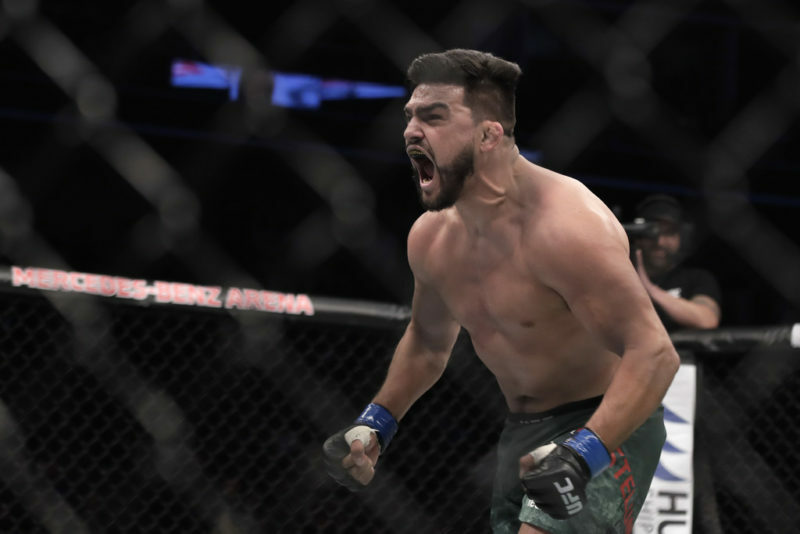 When facing off with Gastelum, he has a strong chance of putting you away on the feet or on the mat, with his proven wrestling ability and power based boxing. I believe this gives him a bit of a chip on his shoulder, something extra to motivate him to prove his doubters wrong, that he does belong with the best of the best. It’s an intangible that you can’t quite measure or quantify. Having had some issues with weight cutting and division switching, it feels like he has something to prove to the UFC fans and management and of course his peers/fellow athletes. This arguably is his most dangerous trait, as it plays right into his style and it more often than not ends in his favor. In his bout on May 12 at UFC 224 against Ronaldo “Jacare” Souza, look for Gastelum to be ready and firing on all cylinders against the larger, higher profile and equally dangerous former Strikeforce champion. Souza is a powerhouse himself and this should be quite the showcase for either man. Martial artist with over 15 years of experience. MMA and other sports are my passions.